Found this great email from Main Street Inn in Galena IL and just had to share it. Go to Mainstreet Inn Website to see more and to book your stay in Galena! take a journey on US Route 20 and make some unique pit stops! 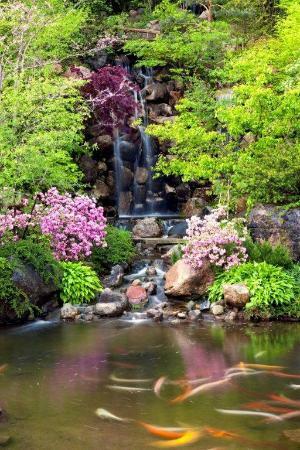 Inspired by a Portland Japanese Garden in Oregon, this swampy backyard along Rockford’s Spring Creek was transformed into a Japanese-style landscape. Beautiful! The Rafters is a beautiful and unique dining experience as they are housed in two renovated barns which includes a brewery/distillery and smokehouse! A 28,000 sq. 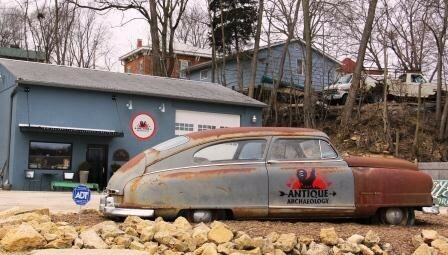 ft. antique-rs dream!! 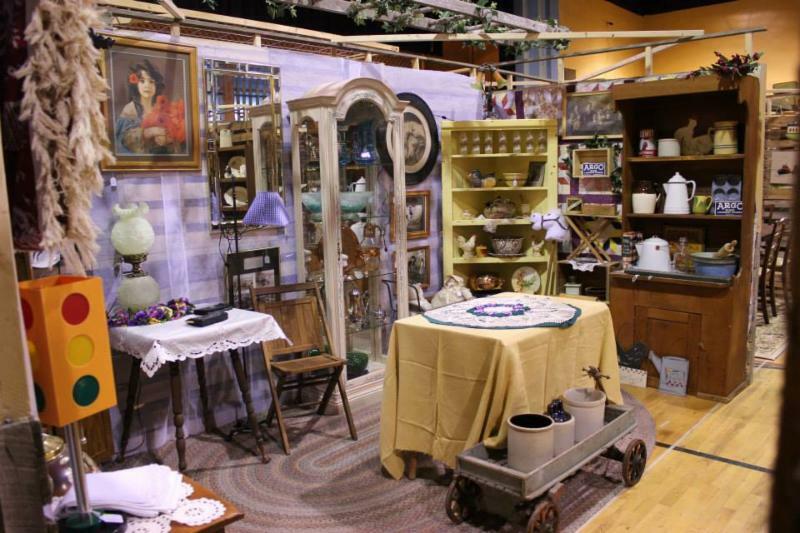 Full of antiques, collectibles, up-cycled salvage and a flea market. 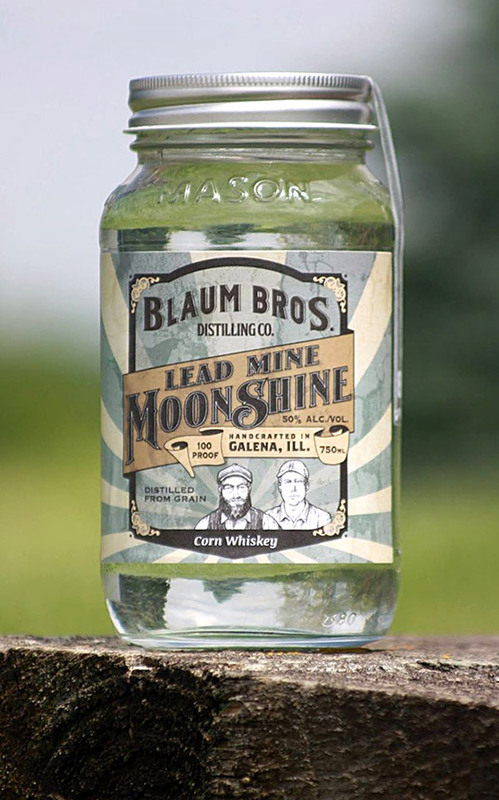 Just a few miles from historic Galena, Illinois. This place is a must see for sure! 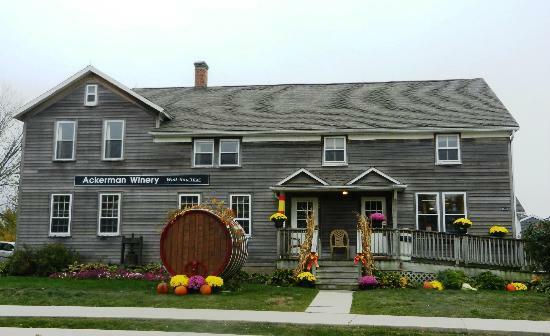 stop here to take a distillery tour and try a unique spirit! Depending on what part of Iowa you are starting off from, here are a few locations you might want to look up on your way. Stop by to see what types of lost treasurers you might find! Visit stores, farms and shops and learn about the life of the Amish. The baked goods are always worth the trip! The base for the TV show and their store front. Plus Le Claire is a neat little river town to visit. This is another beautiful little river town that has lots of little surprises to explore. Call now to book 3 or more rooms for your stay and save 20%!